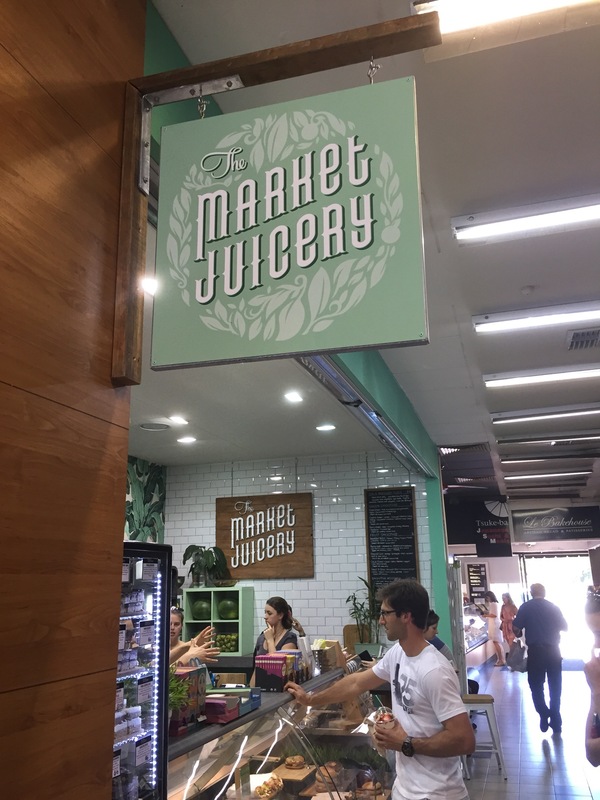 Hidden away in Leederville you’ll find the Market Juicery. This health conscious store offers fresh juices and smoothies as well as raw treats and healthy snacks. 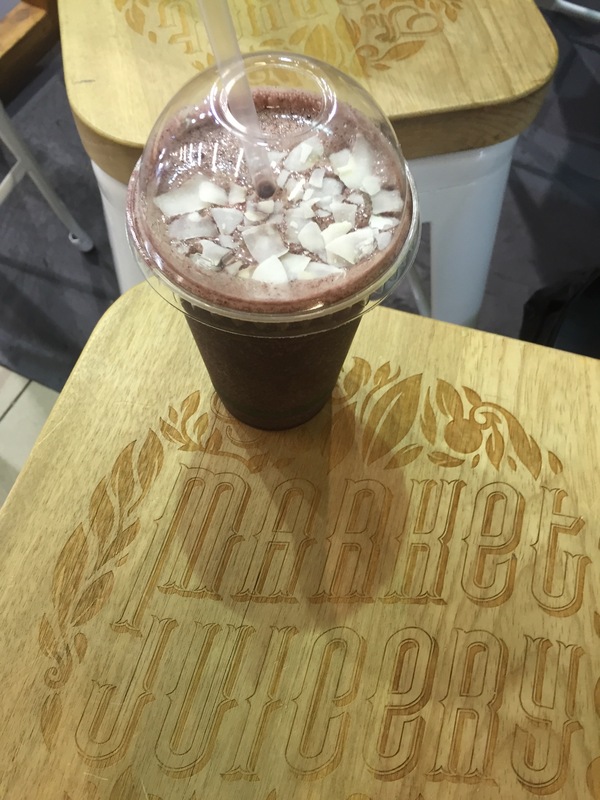 The first of our juices was the Tropical Coco, a mix of coconut, mango, pineapple, coyo and milk of your choice, we went with almond. 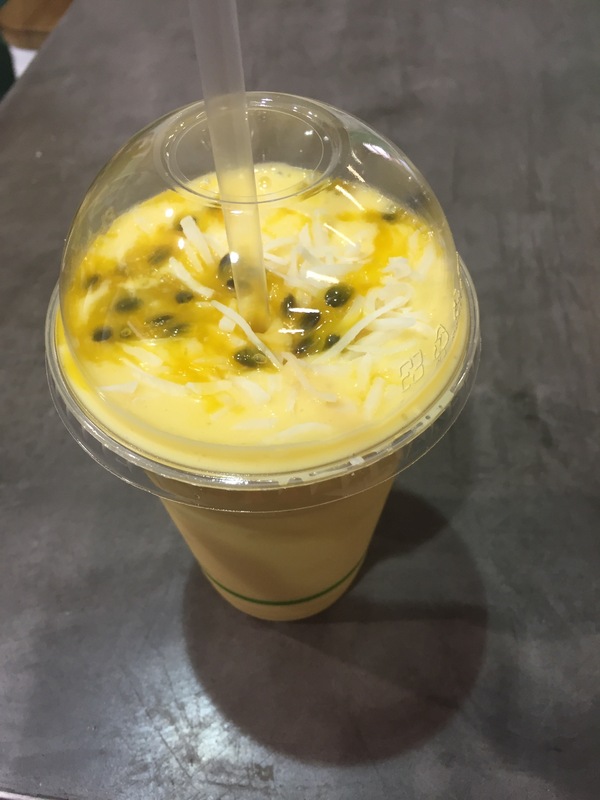 This was the perfect smoothie for a hot day, refreshing, a little creamy, a little tart and deliciously passionfruit-y. The coconut snow on top just added to that cooling feeling. We also tried the berry green, the beginners green smoothie if you will. It doesn’t look green, and the berry is the dominant flavour, but it has enough kale and celery to get some goodness. It also has banana, blueberries and coconut water for some creamy sweetness. If you’re not into green smoothies and want to give them a go? This is the smoothie for you. 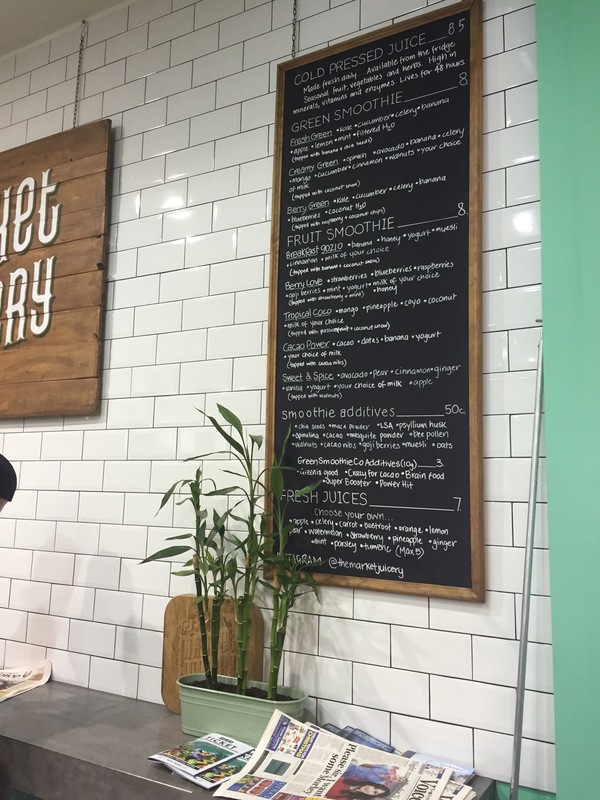 Market Juicery is a lovely little spot for a fresh and healthy juice and a snack. When you’re next in Leederville we sure to have a look.